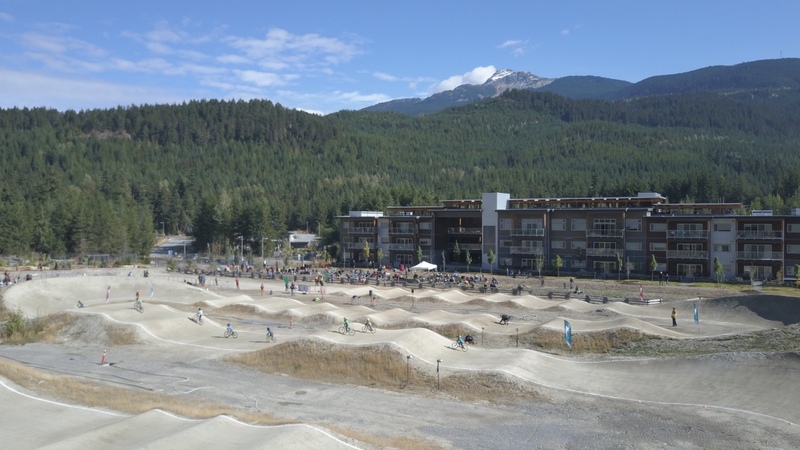 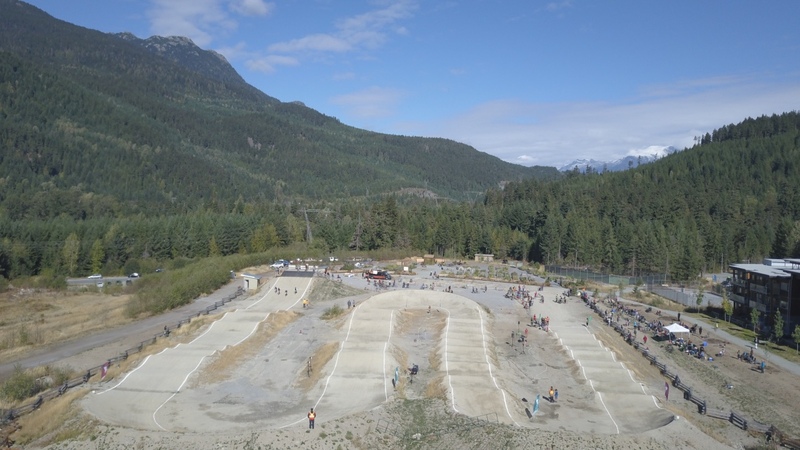 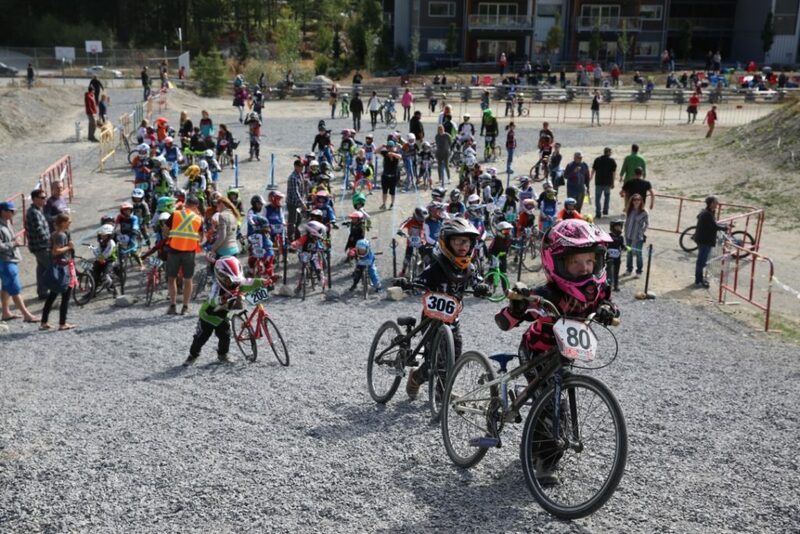 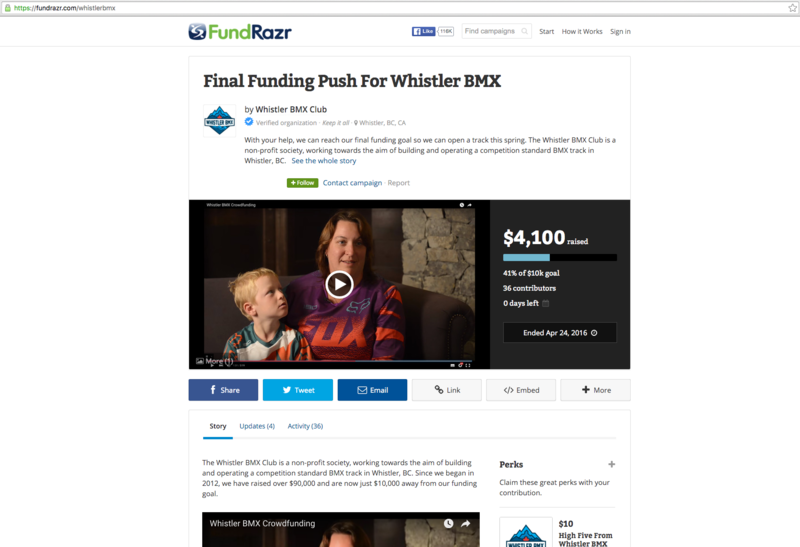 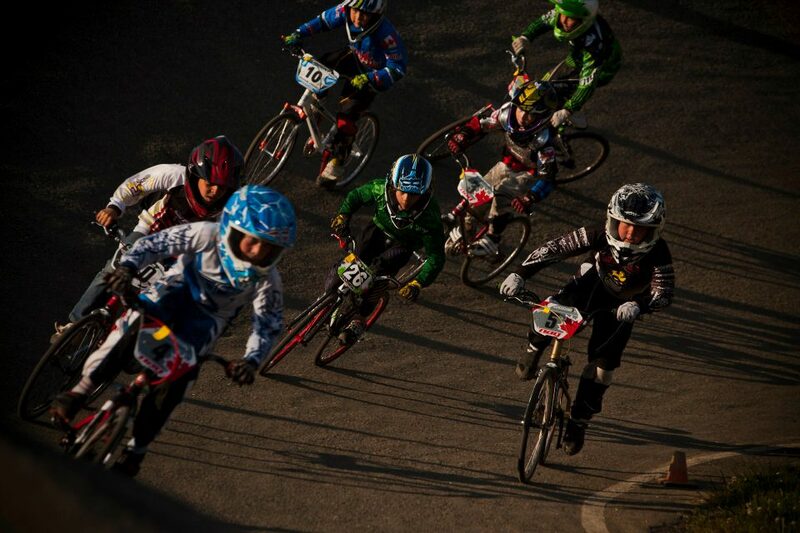 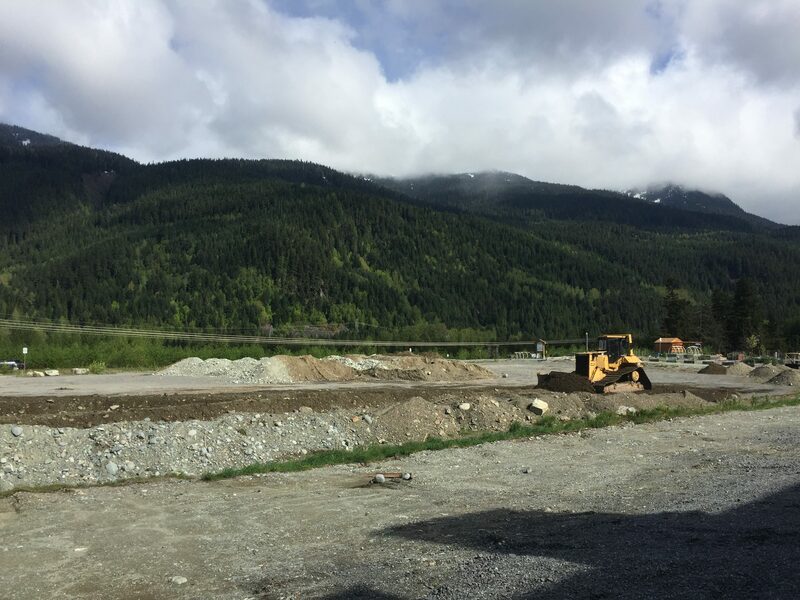 The Whistler BMX Club is fully operational at the Whistler BMX Track in Bayly Park, Cheakamus Crossing, Whistler. 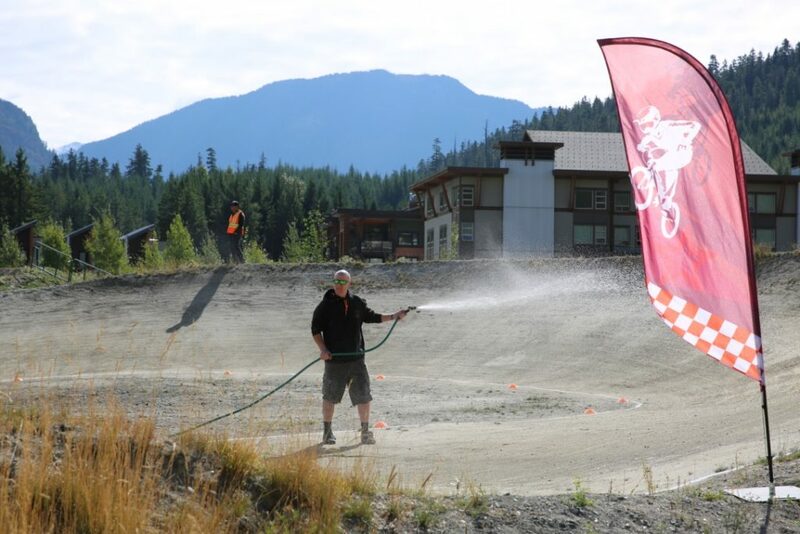 Summer 2017 was the first full season of operation for the club. 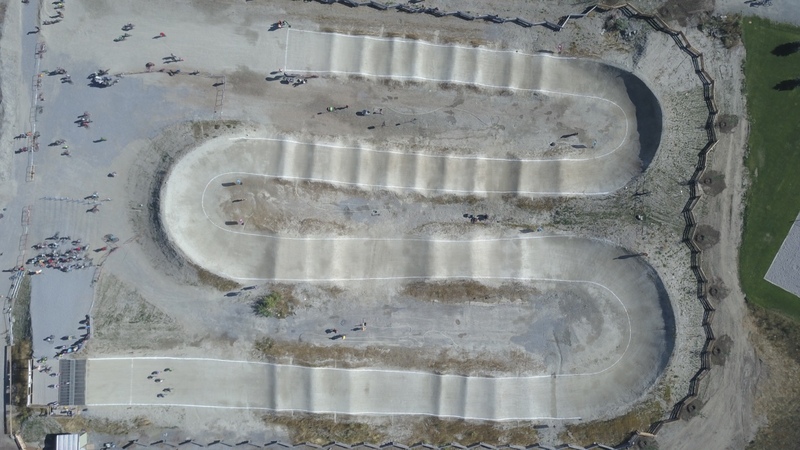 Despite the dry summer conditions, the track remained in good condition thanks to a small team of dedicated volunteers who maintain the track and run events.